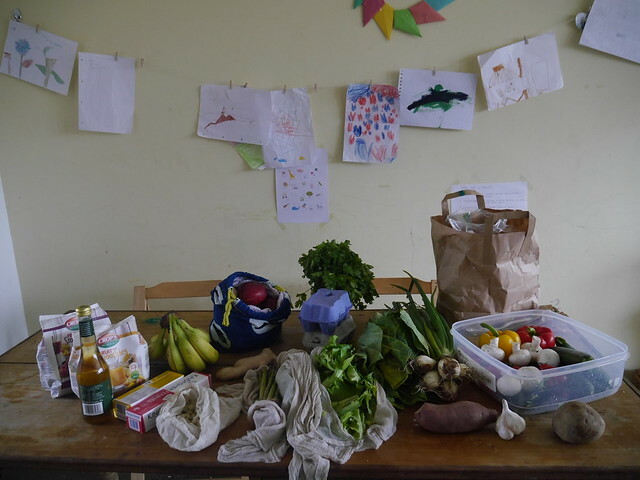 Last year I did my Permaculture PDC at Urban Roots with Lusi Alderslowe. As part of our training the group was asked to chose between a few themes and one day Lusi took us out to Linn Park… I remember an exercise from the work Joanna Macy, the council of all beings but this particular exercise I don’t remember where it’s from.We sat in pairsand answered three questions: If you had a superpower to help the Earth what would you do? The second question was, what do you think you could do in a year (or was it a month? ), and the third what could we do by next week? My superpower would be to stop the production every chemical or anything that doesn’t breakdown, for example plastic. Then the second and third question came and I don’t really remember what I said, but I kind of felt that there wasn’t much I could do. I think I only came up with the solution of recycling more and maybe choose to vote for a political party that would endorse policies to reduce toxic waste. 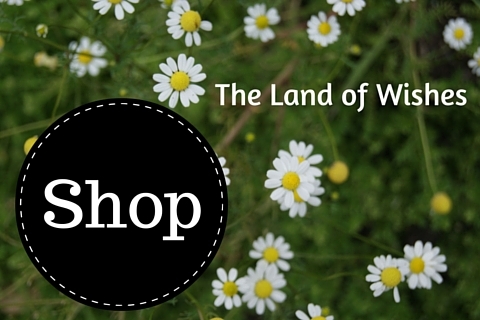 I don’t use any chemicals to clean the house and all my hygiene products were natural and simple. Trying to recycle more felt too vague and not enough either. I kind of felt helpless! 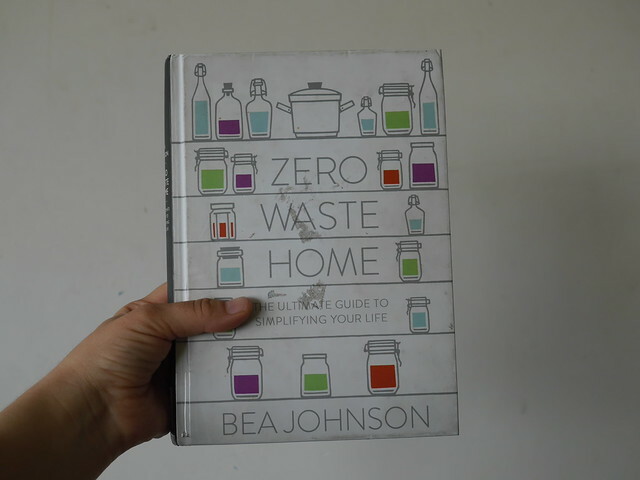 Fast forward to a couple of months ago I came across the book Zero Waste Home by Bea Johnson (a library copy); something in me shifted and I took action! Sometimes we get so stuck in the normal busyness of life that we don’t see the simple steps we could take until somebody points out to you and this family example gave me the tangible inspiration I needed! After I read the book, I finally made some muslin bags to use instead of the thin plastic ones and I set out to reduce our recycling and regular bin. For this to work though, I needed to educate my children about it too! I wanted them to understand why I didn’t want to buy some of the things they would ask me to, I wasn’t being mean… So I decided to show them some documentaries on the subject and we started with the Story of Stuff, after we watched all the clips we came to an agreement that we wouldn’t buy anything that could not be recycled or compostable, just to start small… They are so supportive and cooperative! I’m surprised on how well they took this on board, checking everything we buy and asking so many good questions! Once I started to look, I found an inspiring movement of people reducing their rubbish: one, two, plus the instagram hashtag. A large box of vegetables from Locavore; there are quite a lot of packaging this week (top right corner), and though they can all go in the compost, I just send it back in the box, hopefully they’ll reuse it. As soon as we receive the box I put the vegetables in the big plastic box that I have been using for years to store them in the fridge, and the salad leaves wrap it in wet muslin cloth to keep them fresh, and I also store them in the fridge. This week I don’t really need a lot of dry goods, what I did wanted to buy I couldn’t find at the Harvest Co-op, so I’ll have to take a trip to Wholefoods where the bulk selection is bigger. I did hesitated to buy those two packs of fruit for smoothies (left), but I’m just about to start (again!) an elimination diet, so I decided not to complicate things too much for myself… besides, the packaging fits our family criteria as it’s recyclable. I have yet to convince the children and my husband to switch to my powdered toothpaste so I can’t take that off the list, but I think I’ll try this recipe to see if they like that better. In some ways this change has actually made my life easier! Besides the fact that we’ve reduced our regular and recycling bin a lot, now I actually have a plausible excuse, one that the children understand and agree with, not to buy processed food! That and not having to go to the supermarket is some of the best outcomes. Oh, the story of stuff é tão bom, não é? Acho que está na altura de rever! E acho que vão adorar a pasta 😉 é muito doce, por causa da glicerina, então vai ser um sucesso! Eu só tenho usado ou em pó ou com óleo de coco, e estive para te perguntar porquê que usavas glicerira em vez de óleo de coco, quando ontem reparei nos ingredientes da pasta de dentes e ambas têm glicerina, e pensei que talvez fosse por causa disso? Também gosto do facto da tua não levar bicarbonato de soda. such and interesting post! i don’t think there would be any politician defending your cause, power itself corrupts people, but it’s a great idea… also, a few days ago i watched a documentary about big cargo ships and how they pollute, the story about a tshirt made in bangladesh with cotton from the usa and buttons made with european plastic processed in china and assembled in vietnam, etc. there are so many thing to change. i’d love to make something similar but living in the country it’s so very difficult to find a shop with unpacked food. do you know the name of the documentary? I would be interested to watch. As crianças sim, o marido às vezes é mais dificil! Como sou eu que faço a maioria das compras, ele não tem voto na matéria, a não ser quando quer alguma coisa que eu não comprei, mas depois as crianças vão ver se é reciclavel e ele vai respeitando os nossos acordos. O documentários são muito bons, é pena é que não sei se só há em Inglês ou não, se chegarem ver conta-me como correu!